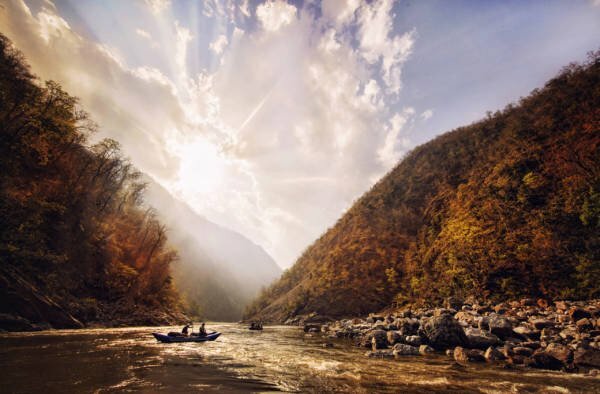 It was so great to see one of our favourite rivers in the world featured as part of Comic Relief’s Red Nose Day Challenge on BBC1 on 14th March. An amazing effort on the part of the celebrities to raise in excess of £1,100,000. The Zambezi Challenge saw celebrities Jack Dee, Dara O’Briain, Chelsee Healey, Radio 1 DJ Greg James, Spice Girl Melanie C and Olympian Phillips Idowu paddle more than 100km down the Mighty Zambezi River. 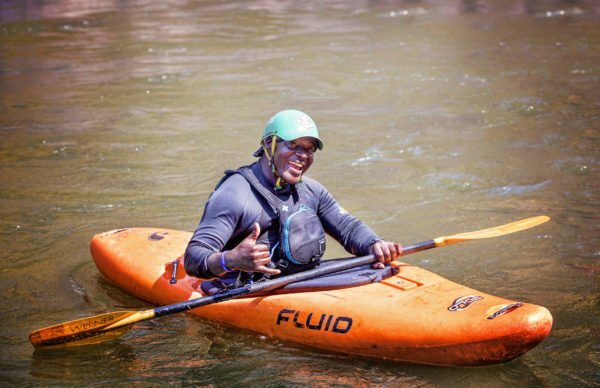 Given the time of year chosen to run the challenge, the participants paddled mainly above Victoria Falls as at that time of year the rapids from Number 1-10 are considered too dangerous. 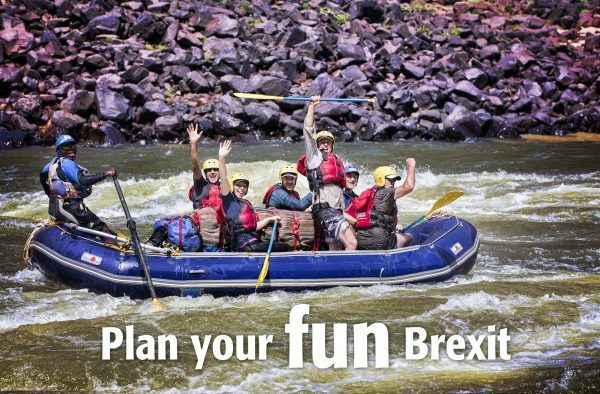 The optimum time to raft the Zambezi River is from August until November in the “dry season” when the river is low, the weather hot and the gorge is not as green as we saw it on Comic Relief. 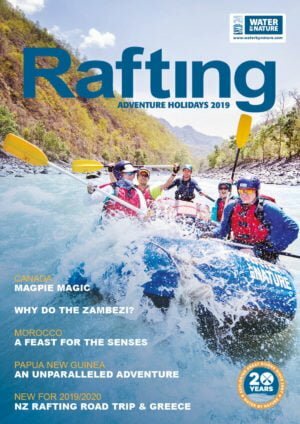 Water By Nature have been offering charity events on the Zambezi for more than 15 years, working with Guide Dogs, Breast Cancer, Lupus to name just a few. 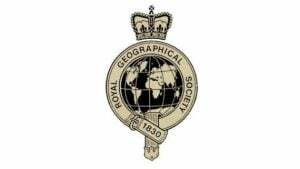 If you’d like to fundraise for your preferred charity the longest serving Charity Event Organiser on the Zambezi, Global Adventure Challenge can assist you in every way possible to fundraise for your charity. So can YOU do it? Just look at the incredible 73 year young Barbara, one of the many blind participants we have taken down the Zambezi River on charity events. If you’d like to experience the Zambezi for yourself, plus some of the best adventures in Livingstone, all i just 8 days, we recommend doing the Zambezi Ultimate Adventure where you’ll raft ALL of the best rapids on the Zambezi up to and including the largest rapid on the entire Zambezi, Ghostrider, followed by a helicopter flight back from the river and over Victoria Falls back to your hotel on the edge of the Batoka Gorge. Thank you to everyone who supported Comic Relief Hell And High Water Challenge resulting in new schools and real support for Livingstone, Zambia.